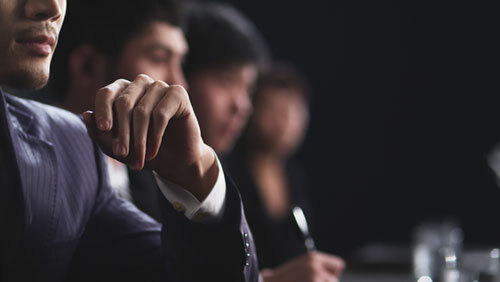 In the Temple hotels chain we offer corporate solutions adapted to the size and the needs of each company. Our special rates are available through our corporate web, where to make a reservation is easy, fast and profitable. 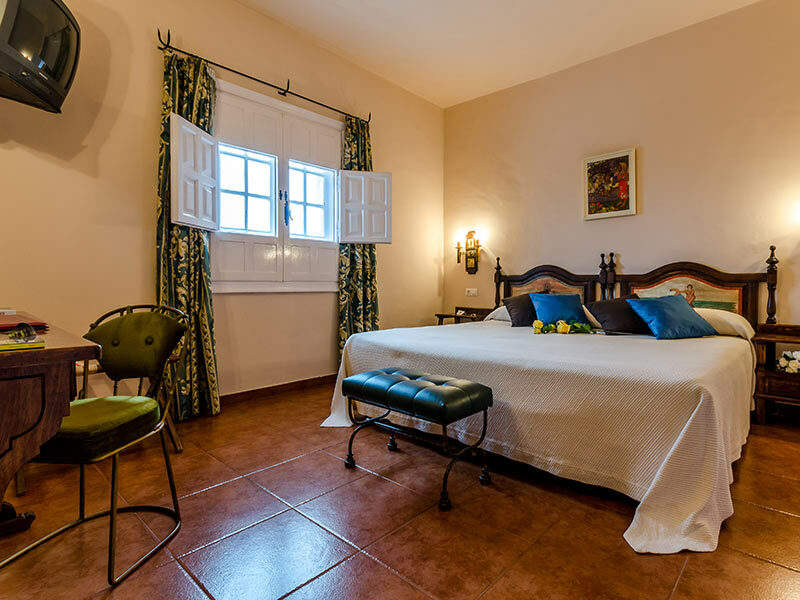 If your company needs a hotel in León to develop your future business, please contact us to enquire about our special offers for this kind of travellers. 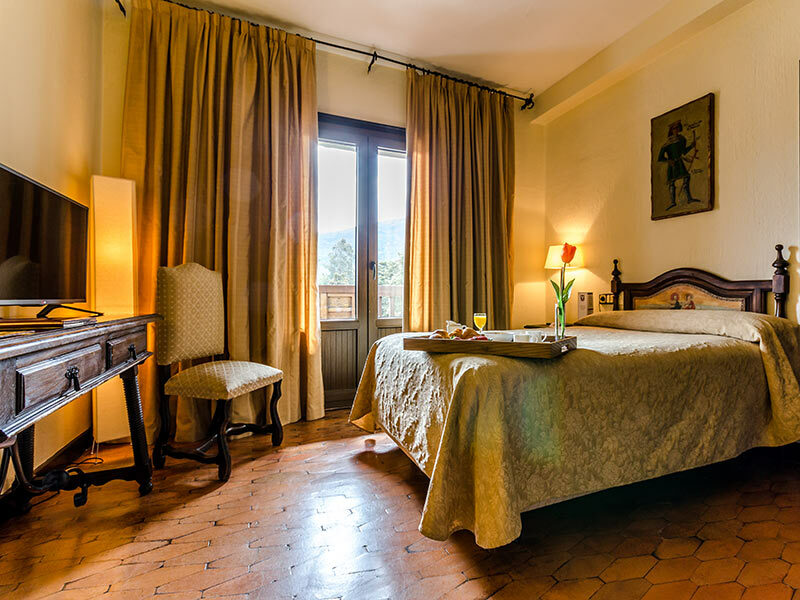 Near the main access roads to Leon, Astorga and Ponferrada, the Temple Hotels have a perfect location to celebrate your business and family events. The professionalism and quality of our team, equipped with the best technology services, will be on hand to organize an event that meets your needs and expectations. 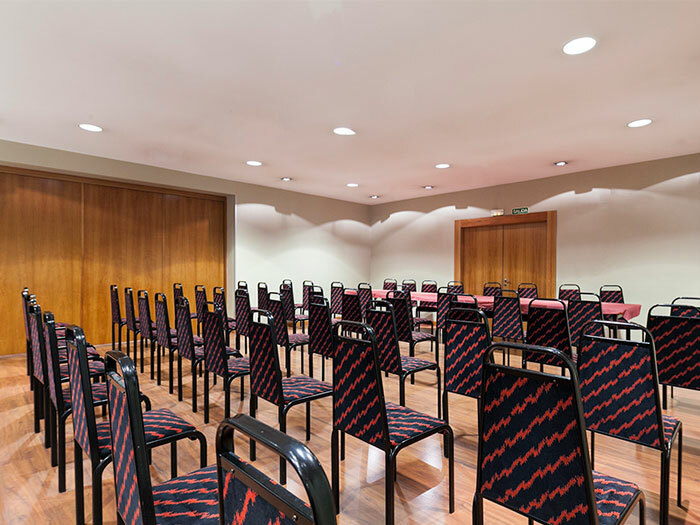 We also offer, in our three hotels located in León city center, in Ponferrada and Astorga, meeting rooms fully equipped for every kind of company’s events: products presentations, commercial meetings, lunches and dinners. The Temple Riosol Hotel has 3 meeting rooms with capacity for a maximum of 500 people, while the 3 meeting rooms of the Temple Pradorrey Hotel can host a maximum of 350 people.